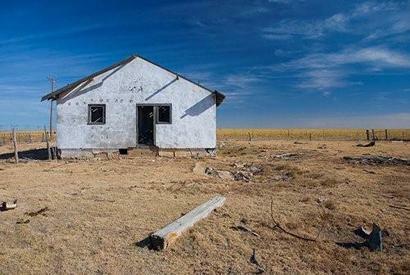 Cuyler, Texas Panhandle Ghost Town. 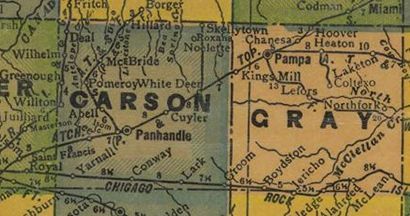 A rural school community on the Panhandle and Santa Fe Railway, the district was organized around 1910 and named after Cornelius C. Cuyler, one of the owners of the White Deer Settlement. Classes were in a one-room house until 1913, when it was replaced with a two-room school with outbuildings. The Cuyler school consolidated with Panhandle and White Deer by 1934. 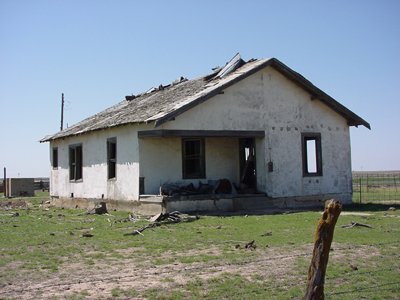 The school has since been removed to Pampa.